Industrial Brush Manufacturers is operating under the brand name TecSolum. This is a combination of ‘technology’ – TEC, which indicates our modern and advanced production technologies, and SOLUM (a Latin word), which means a strong base. This base is constituted by the shareholder companies’ many years of experience in this business area, modern machine park, as well as a group of employees – managers, specialists, engineers and operators, dedicated to perform at their best for the benefit of the customers and the company. 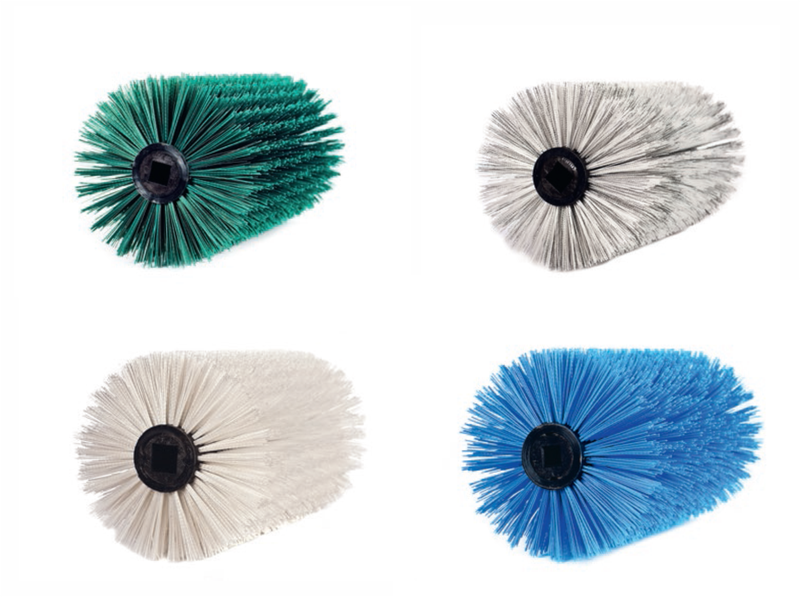 Industrial Brush Manufacturers is an international B2B enterprise, involved in the production of a wide range of brushes for cleaning surfaces, such as roads, runways and others. The company is located in Komorniki – a small city near Sroda Slaska (Lower Silesian region in Poland), within the area of the Legnica Special Economic Zone. Airport cassettes with TecSolum BorraTec® technology offer an ideal solution for even the toughest conditions, effectively removing snow and ice from runways. 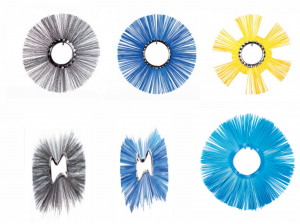 TecSolum offers the widest range of airport brushes: Aluminum cassettes filled with crimped wire for brush cores for machines produced by Øveraasen, Fresia, Bucher Schörling, Zaugg and JetBroom-Boschung. Plastic cassettes filled with crimped wire or PP (polypropylene) for brush cores for machines manufactured by Øveraasen, Schmidt, Vammas, Fresia, BucherSchörling, Zaugg and JetBroom-Boschung. TecSolum applies the latest production technology which protects brushes from losing individual strands and retaining wire from slipping out as a result of vibrations. TecSolum experts have developed the world’s first innovative group five cups design to provide even better protection against wire breakages. This solutions offers almost 100% confidence that no more wire will be found on the airside. The entire product range is tailored to the technological requirements of all snow removal machines cleaning airport runways. Airport brushes produced by TecSolumare equipped with a special locking clip for each bundle of wire, which prevents the loss of individual strands at any given stage of the operation – regardless of the length of the strand. It prevents the most serious incidents or loss of individual strands during the operation. This has a significant impact on safety at airports. TecSolum experts have developed the world’s first innovative group five cups design to provide even better protection against wire breakages. Uneven surface of the cups absorbs the pressure from the strand which is much less likely to break during the operation. Roller brushes – TecSolum offers wide range of roller brushes compatible with the most popular street sweepers on the road today. Roller Brushes with TecSolum VolviTec® technology offer an ideal solution for even the toughest conditions, wherever it is necessary to wash, grind, clean, remove the sand, icy mud or rubbish. VolviTec® product series has been designed, produced and tested in accordance to the global standards of quality by team of trained professionals. We know that our partners value products that are durable, practical and easy to use. We are proud to introduce the VolviTec® series that meets this demand allowing easy maintenance and servicing. We can also customise range of these products to meet the various needs of our clients and end users. The fill materials most commonly used are Polypropylene (PP), Polyamide (PA) and flat or crimped steel wire (MIX) in different sizes/diameters. Our machine park consists of modern production lines, most of them are computer numerical controlled, and all of them operated by skilled operators. Our production planning engineers are responsible for programming and product visualisation before the before production is started, so it is possible to correct and optimize the final product. The entire product range is tailored to the technological requirements of the most popular street sweepers on the road today as well as individual needs of our clients and end users. 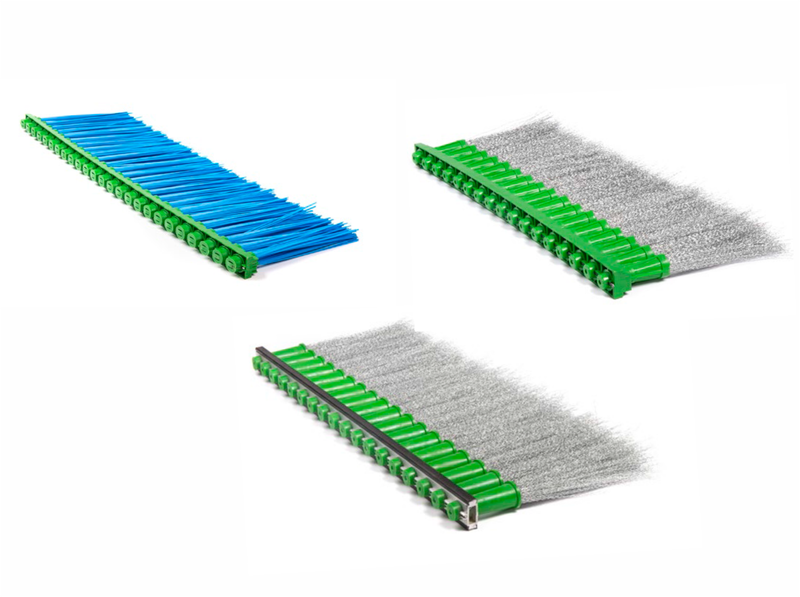 Ring Brushes (Rings) can be an alternative to traditional roller brushes – they are often used in hitching sweeping modules or other road or construction site cleaning vehicles. Efficient everyday street sweeping is the essential use of this product series. The name PurgoTec® derives from Latin word Purgo and from the English word Technology. PurgoTec® series owns its outstanding efficiency to the unique combination of the latest TecSolum® technologies and use of the ring brush. Extremely durable combination of strands with the inner ring increases the strength of the brush, which allows you to perform extreme work without any loss of strands. The product is easy to install, the ring does not corrode and is less susceptible to external conditions. The fill materials most commonly used are Polypropylene (PP) or crimped steel wire in different sizes/diameters. Our machine park onsists of modern production lines, most of them are computer numerical controlled, and all of them operated by skilled operators. Our production planning engineers are responsible for programming and product visualisation before the before production is started, so it is possible to correct and optimize the final product.